I had grand plans for a grand third birthday party for Little Miss. I was totally inspired to do an Alice in Wonderland themed garden party. I was going to have croquet. Leelee agreed to dress as the Queen of Hearts and teach the kids how to play. We were going to have a bubble blowing caterpillar. I was going to make a Tweedle Dee and Tweedle Dum photobooth. And the refreshments...oh they were going to be AMAZING. I was making dinner when I heard a POP and water started pouring out from under my kitchen sink. The pipe connection had become undone. Not good. I took the kids to activities at the church so D could fix things. That put me about three hours off from completing my amazing party plan. Well, you can see where my time for constructing the Wonderful Wonderland Party was completely gone. Worse yet, the morning of the party...storm clouds. I made a frantic trip to the dollar store hoping for inexpensive inspiration for an outdoor party that was now going to be indoors. 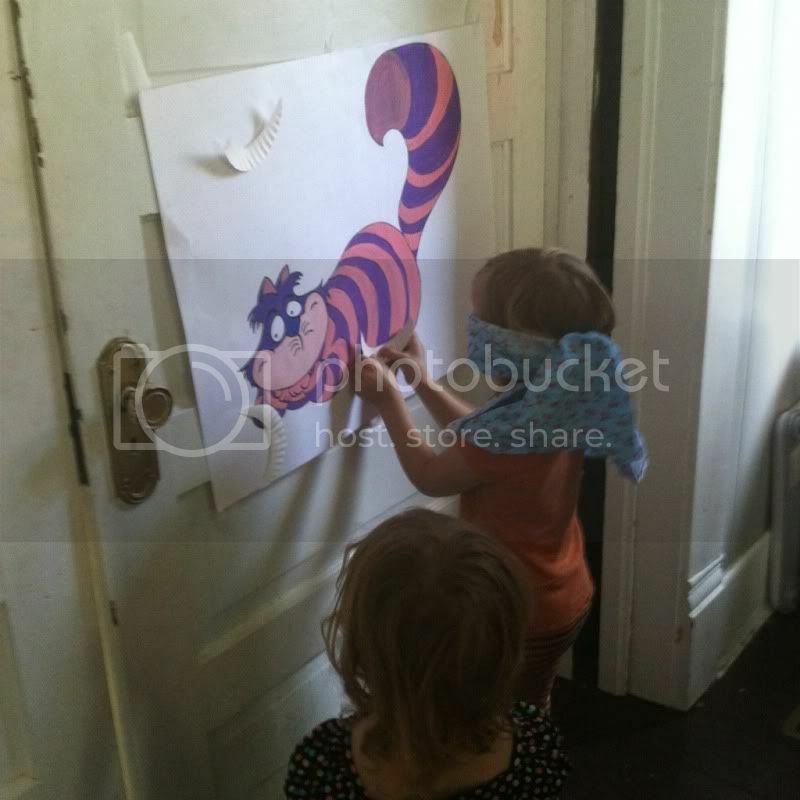 And the kids played an ever so exciting game of Pin the Smile on the Cheshire Cat...The ridges of the white paper plates made the perfect smiles to pin! When the little ones weren't playing games and dancing, they sat on our porch blowing bubbles. Honestly, handing each child a bottle of bubbles upon arrival was the best decision I made. Half the party was spent with them happily chasing bubbles. We also snacked on disappearing Cheshire Cat Smiles. Apples, peanut butter and marshmallow teeth. The highlight, and the one and only thing that actually went as planned for the party, were the edible tea cups. I found the recipe here, and made a few modifications several changes to suit the taste buds of my preschool guests. so freaking cute, right? right? Using a serrated knife, carefully saw off the bottom of the ice cream cones. 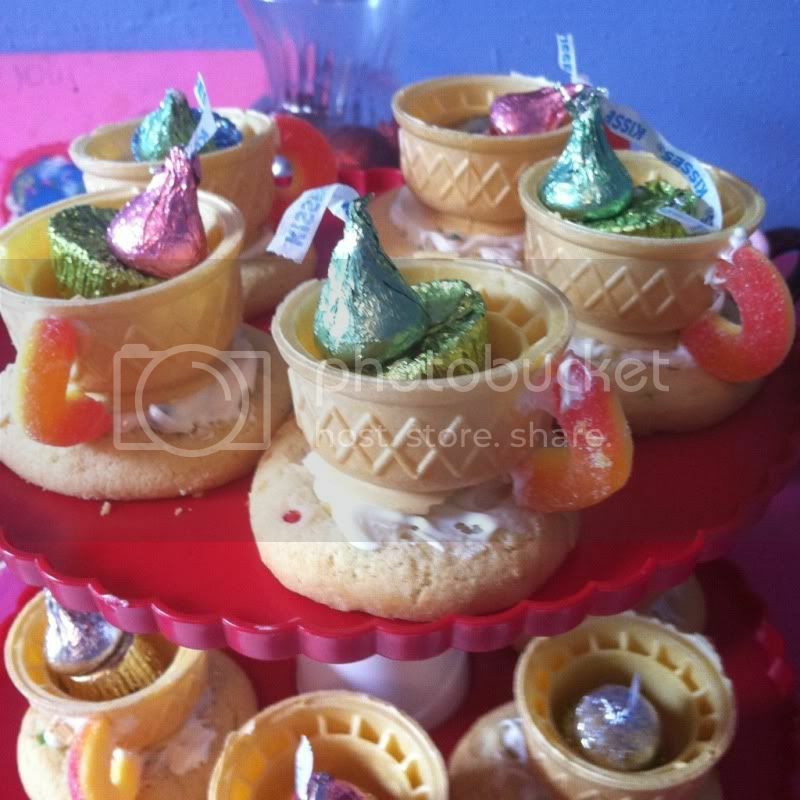 Generously frost the cookie, then place the ice cream cone cup on the icing. The icing is our glue. Cut the peach rings in half, coating each cut end in icing and attaching to the side of the ice cream cup. Hope your next week is a little less stressful! Oh, what a fun party!! I love Alice in Wonderland!!! Bubbles make the kids happy, no worries there!! I love those edible tea cups! How cute! Considering all the obstacles that stood in your way it seems the me the party turned out perfect! Kids are kids and they just love the smallest things sometimes (like bubbles!). 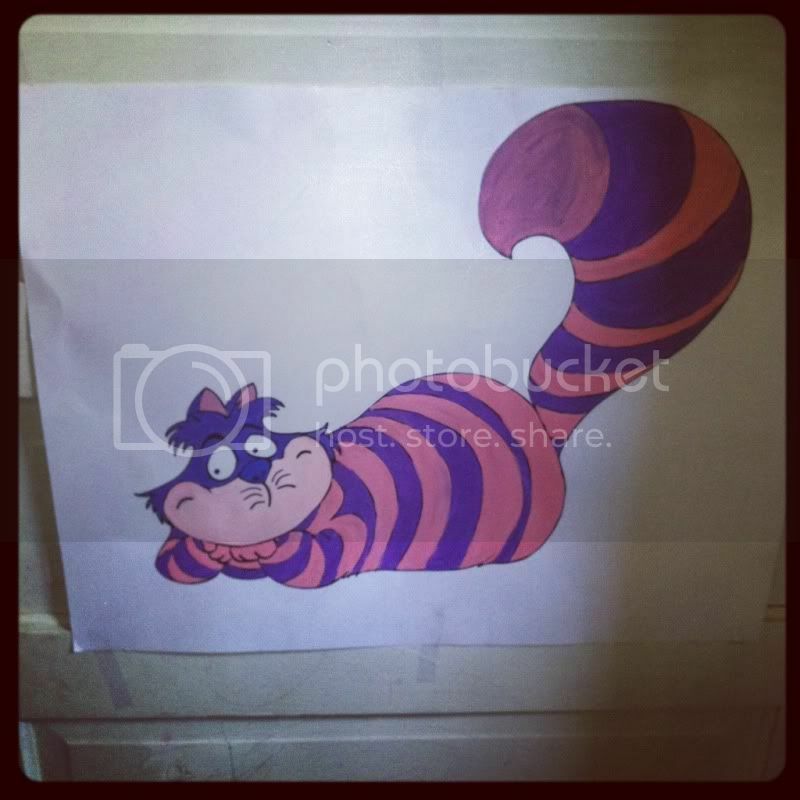 And I love that pin the smile on the cheshire cat! So cool. 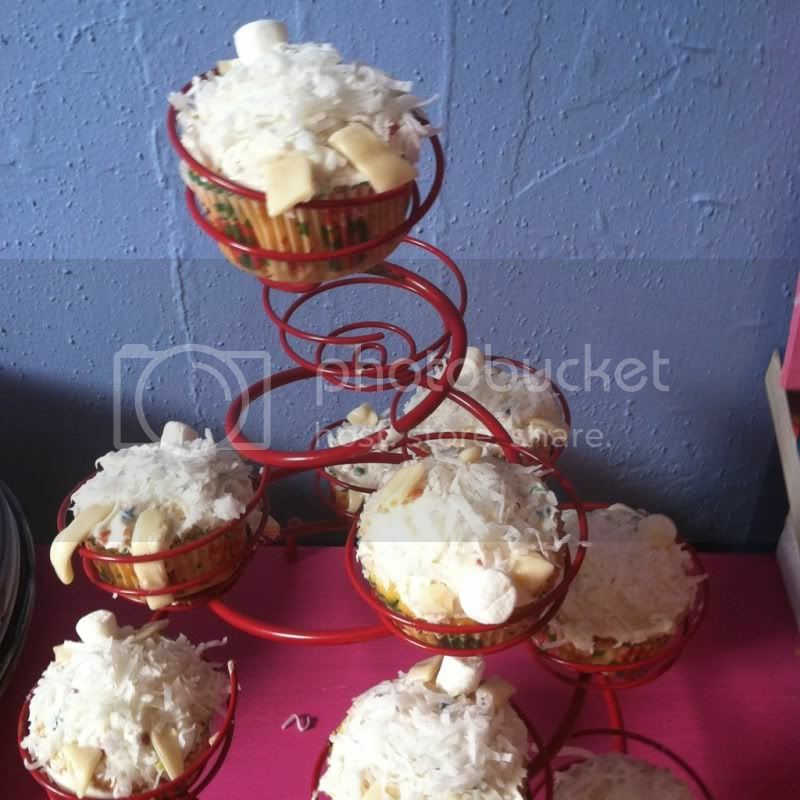 And those edible teacups! priceless! Those teacups are intense! How creative! hysterical...but you know, when things go boom, you just gotta roll with it! I bet you were the only one who knew it didn't go off as planned! Way to turn trouble into triumph! The kids look/sound like they had fun and that was the goal! The roadkill rabbits made me laugh. The teacups are great. Thanks for sharing at the Rock N Share. Hi Micki, your edible tea cups are adorable! Thanks so much for sharing these at Project Queen last week. I will be featuring them tomorrow night at the highlight party. I absolutely love the teacups!! How fun. My daughter loves her tea set right now, those edible versions would be a fun afternoon treat! These are too cute! Well done! Ha, I can relate to the wilted bunnies. One year at my daughters summer bday, the frosting slide right off the cupcakes in one piece. Those are adorable! Love the tea cups. And I love the bunnies too - I bet they tasted wonderful even melted! 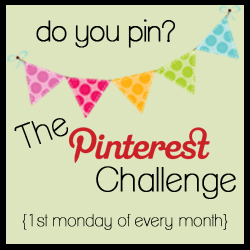 Thanks for linking up to Pin-ed it, Made it. What a fun party! The pin the smile on the Chesire cat is too fun. And those tea cups are DARLING! Such a fun party! Those are adorable! What an incredibly sweet party. I might have to plan my own Alice and Wonderland party in the near future, thanks for the inspiration!